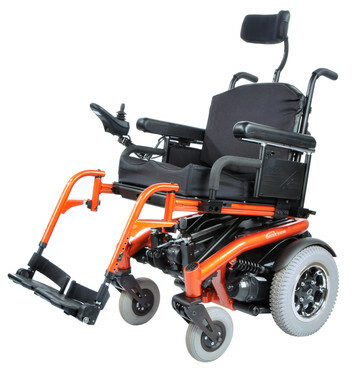 Each of the S-6 Series' six wheels operate independently for superior traction and handling. 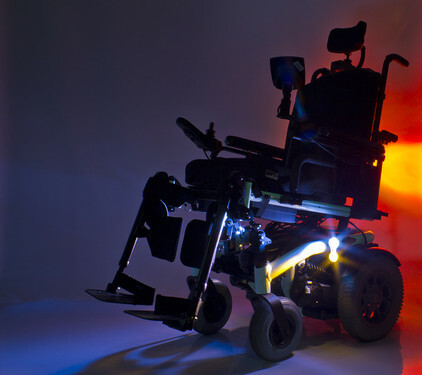 Whether you're up against snow, gravel, or steep hill climbs, the S-6 Series power wheelchairs conquer them all while giving you a smooth, stable ride. User Weight Capacity S636 6mph: 300 lbs. S636 HD 5mph: 400 lbs. S646 SE 8.5mph: 300 lbs. 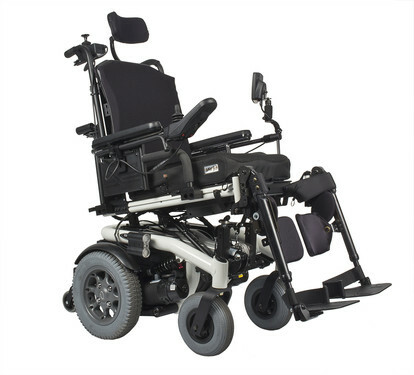 Overall Wheelchair Width 14" to 20" Seat Widths: 25.75"
22" to 24" Seat Widths: 27.75"
Seat Depth Range 14" to 22"
Seat-To-Floor Height No Power Seating: 18" to 21"
With Power Seating: 18.5" to 20.5"
Back Height Range 15" to 29"
WARNING: Battery chargers are only intended to charge 24V; Group 22, Group 24, and Group 34; Lead Acid or Gel style batteries.